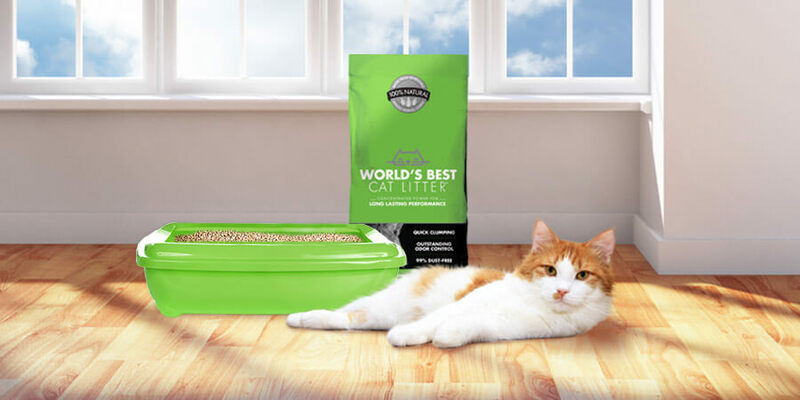 World’s Best Cat Litter™ couldn’t spread the word about Hassle-Free Cat Care™ without some dedicated cat-loving bloggers. We’re proud to be part of a blogger community that thousands turn to for information, entertainment, and ideas! Below are some of our favorite bloggers we’ve worked with recently. Although they all have their own unique styles, each are united in their love for all things feline. Simply click on the badges to be directly taken to their website. A recently converted cat lover, Nicki is a “deal-seeking, coupon cutting lady” who shares her expertise on her blog Four Paw Savings to help pet owners save money on food, supplies, litter, and many other pet-related products. She’s also devoted to improving the lives of rescue animals, whether through volunteering or on her blog. Although she’s taking a little break at the moment to nurse her newest kitty back to health, you can still catch up with her on Twitter @FourPawSavings. To say that SaraLee of SaraLee’s Deals, Steals & Giveaways is an animal lover would be an understatement. By her own account she owns four cats, two dogs, four hamsters, eight snakes, four lizards, two tarantulas, two scorpions, and “a big fluffy bunny.” Don’t believe us? Check out these pictures for proof. When she’s not managing her private zoo, SaraLee scours the Internet for great deals and products for the whole family. Please connect with her on Twitter @S8r8l33. 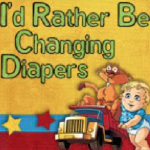 Visit I’d Rather Be Changing Diapers and you’ll quickly realize that its creator knows a thing or two about effective branding. From the clever blog title to the overall design (as well as that awesome picture of the cat in the back of a toy truck), this blog has its own unmistakable identity that really sets apart from the rest. A mother of three, Heather reviews products and hosts giveaways geared towards families with younger children. You can find her on Twitter @HeatherMcDougle. Yes, we also work with our Canadian friends from the great north! The top chef behind The Bewitchin’ Kitchen is Randa, a recent mom living in Central Alberta who dishes out honest reviews of family products. Her blog also features a convenient “Kitchen” where you can find easy-to-follow recipes for all kinds of delicious meals, from appetizers to main courses and everything in between. Hungry yet? Don’t waste a moment, start following this cat-lover @bewitchinkitch now! 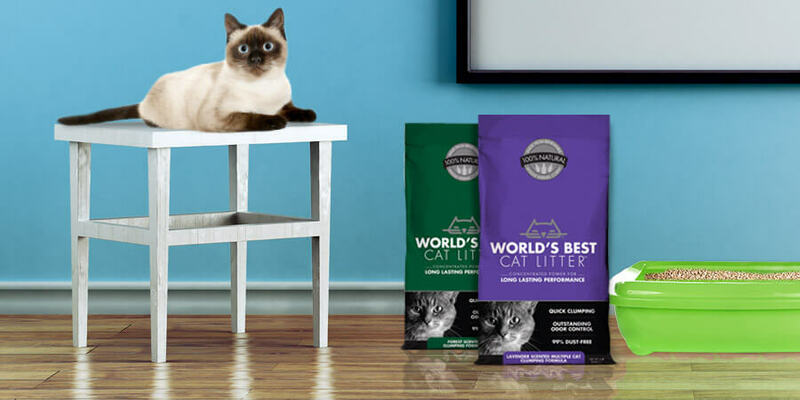 We love to work with and support the blogging community, so if you have an idea that involves World’s Best Cat Litter™, contact us anytime. Thanks!